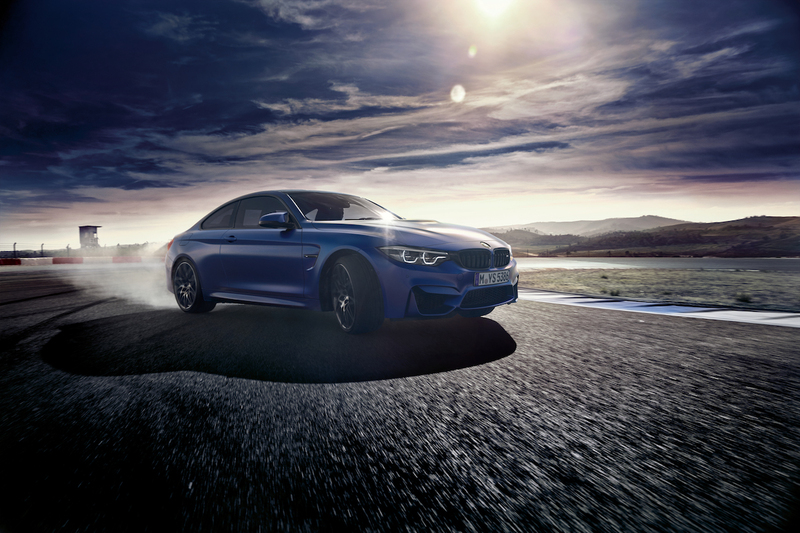 It seems BMW really wants to make the next M3 and M4 cars it produces into the true ultimate driving machines. I don’t know about you, but to me, that indicates the cars will come with a manual gearbox. 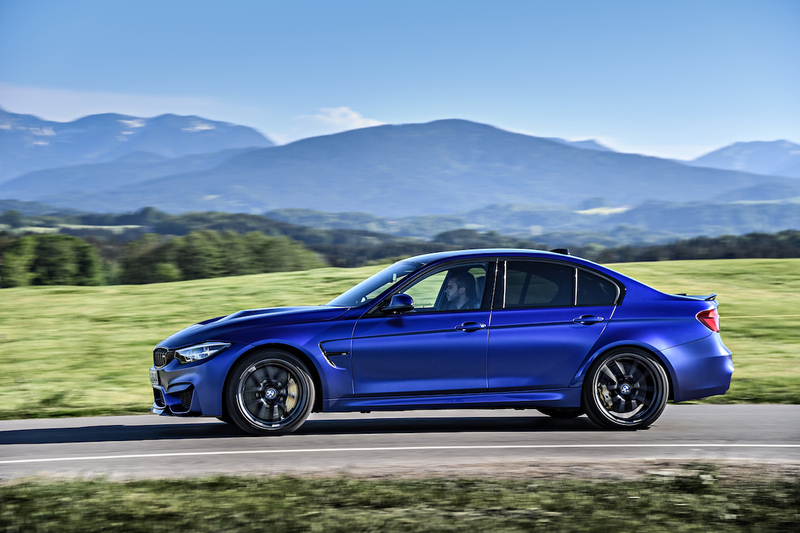 Recently, CAR Magazine reported that both the M3 and M4 will come with a manual. Not all versions of the car will be available with a manual transmission, however. The cars in what the publication refers to as the “Pure” form will receive a stick shift. According to the publication, the Pure models are the base, bare-bones, all-about-driving cars. Pure cars will come with a little less horsepower (according to CAR, 454 hp rather than 474 hp), and not as many frills and features as higher trim level vehicles. The word Pure, is just an internal designation at this point. BMW will likely come up with some new term that the marketing department has massaged into position. Those cars available with the manual transmission will be without all-wheel drive. Yep, you’ll only be able to get a stick if you’re cool with rear-wheel drive. That shouldn’t be too big of a deal, though, for the folks who want a manual. CAR also notes that the reason the cars will have less power and lack all-wheel drive is that BMW doesn’t have a manual that can handle the high levels of torque coming from the new twin-turbo straight-six engine. That’s the best reason I’ve ever heard, and I’ll be thrilled with the option of a good old six-speed and only about 450 hp.